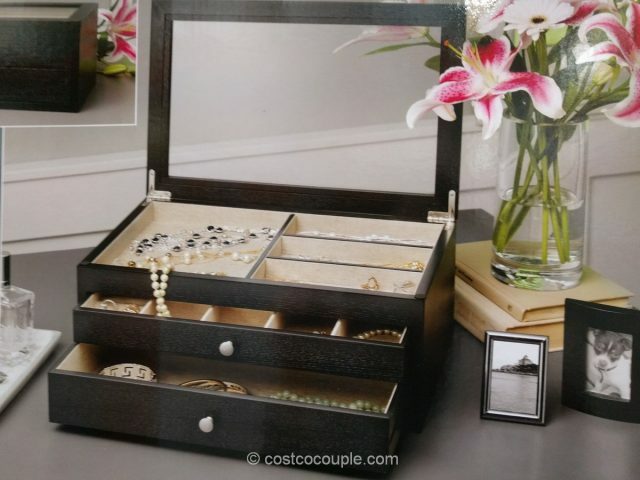 Store and organize your jewelry and precious accessories in the Mercuries Jewelry Box. 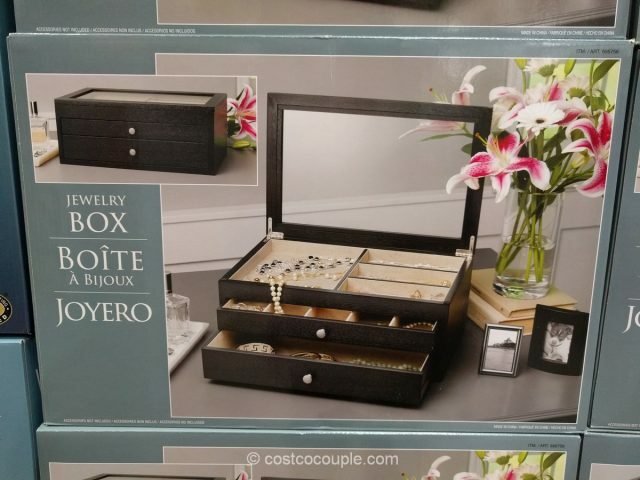 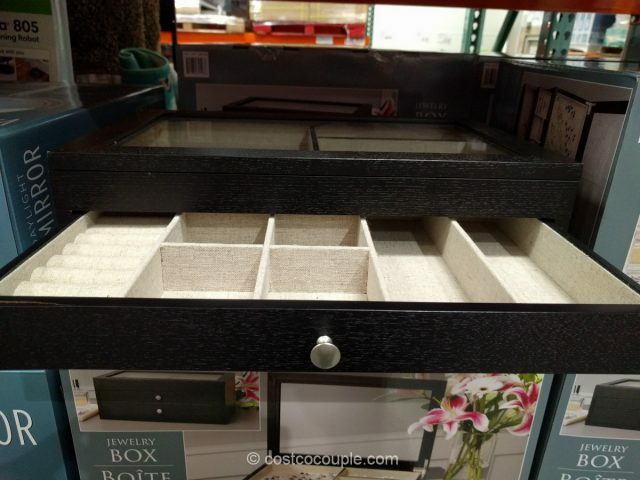 This jewelry box has a flip top lid with a clear glass top. 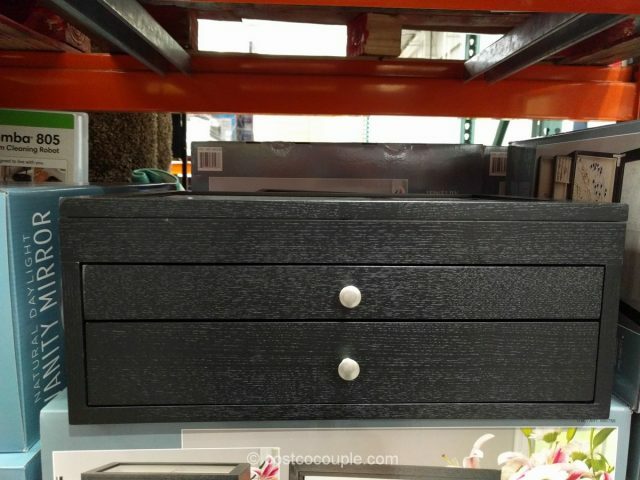 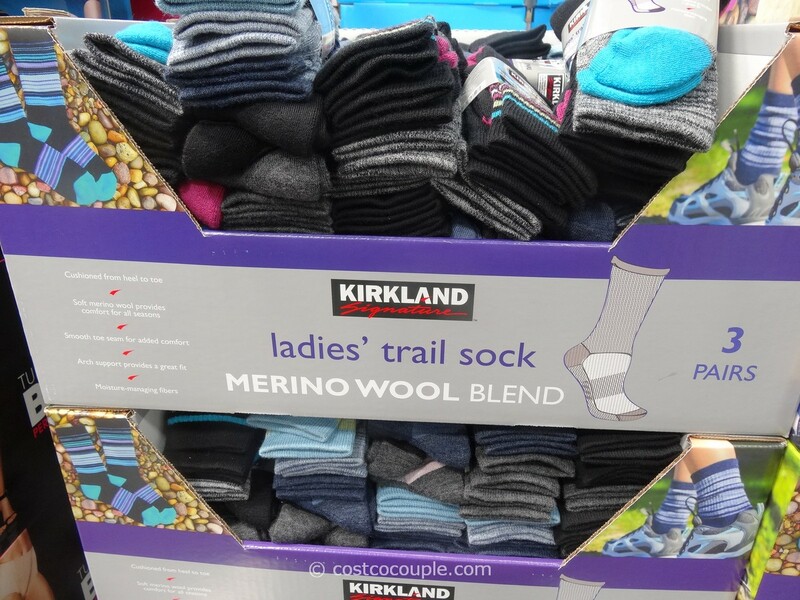 There are 2 sliding drawers. 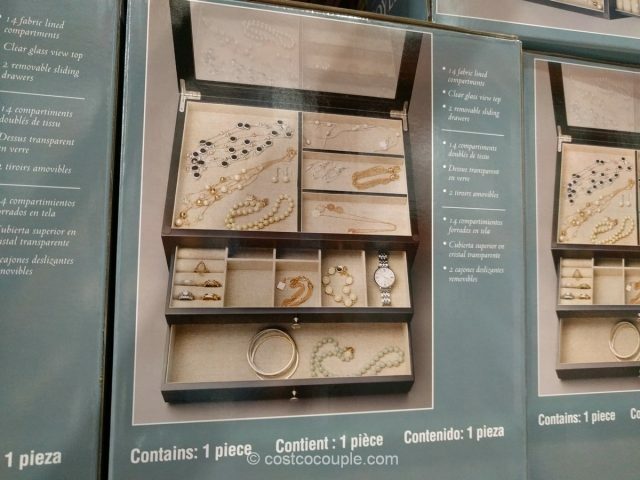 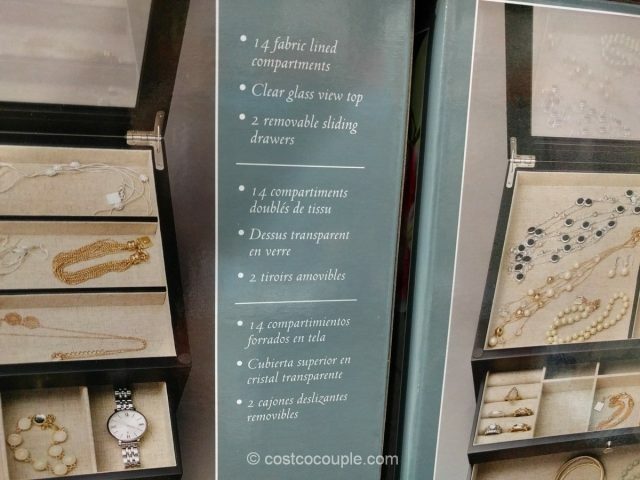 There are a total of 14 fabric-lined compartments so you can store and organize your jewelry pieces in its own space. 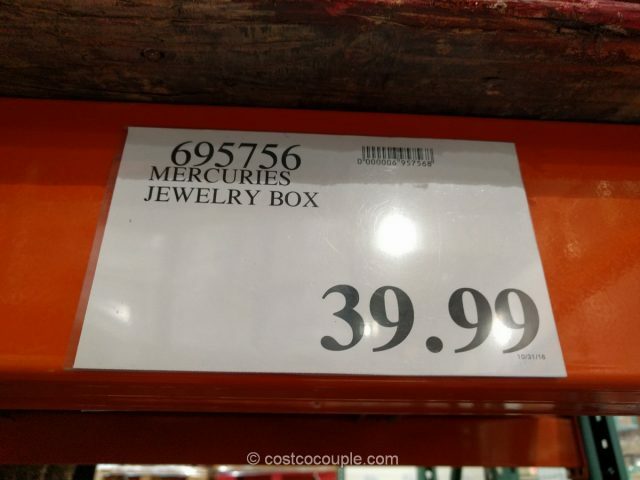 The Mercuries Jewelry Box is priced at $39.99.